This Carnival King WBMTRAY replacement drip tray is made to fit Carnival King's WBM13 waffle maker. 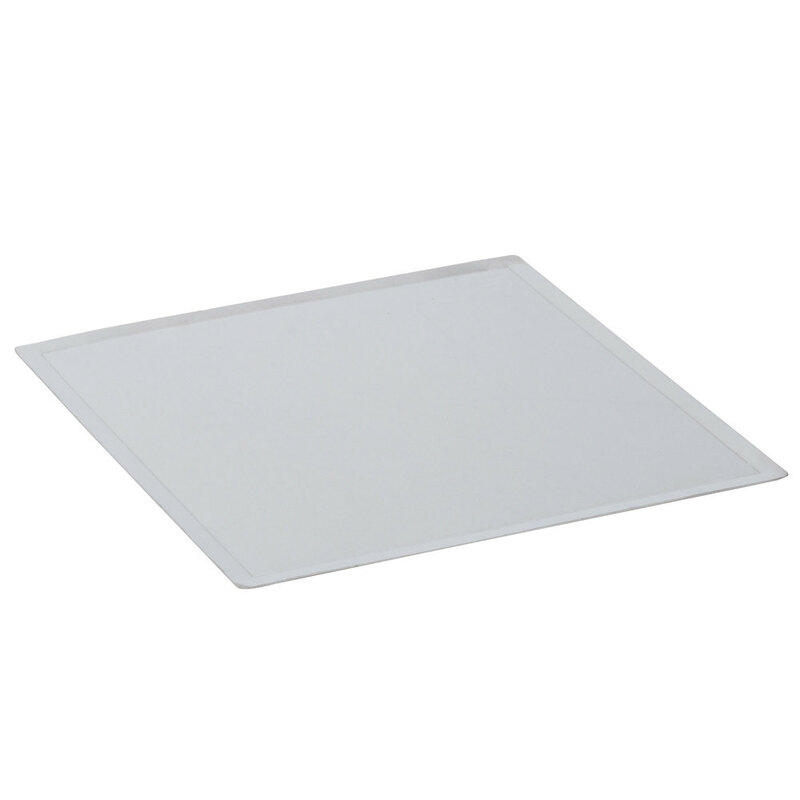 Use this tray to replace a damaged or lost drip tray to keep your waffle maker in top condition for as long as possible. This drip tray prevents batter from sticking directly to the unit, and it is removable so that cleaning up after the breakfast rush is easy and simple.